The 19th annual Maryland Film Festival is two months away, but there are plenty of exciting film events in Baltimore now! THE LAST PICTURE SHOW (3/12, 7:30pm). Don't miss presentations from Meredith Moore, Karen Yasinsky, Rahne Alexander, and Nicky Smith alongside the Zine release (3/10, 6:30pm), as well as 3 different shorts programs on Saturday and Sunday. 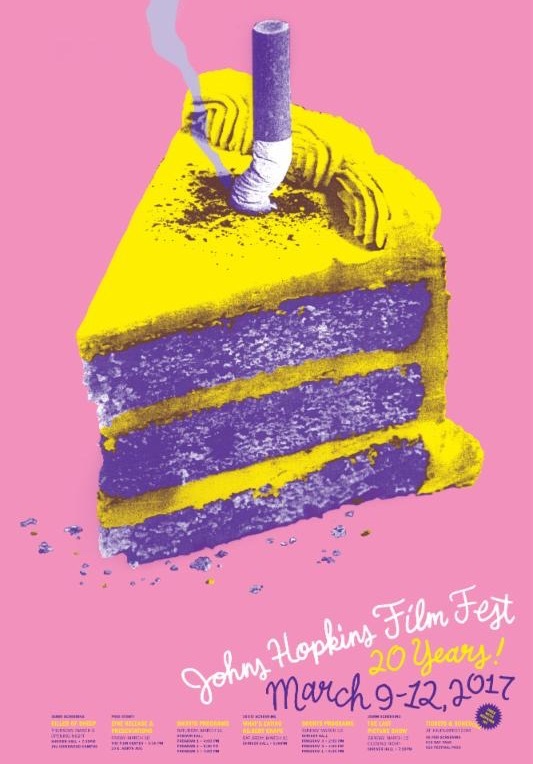 Visit www.jhufilmfest.com for the full schedule. 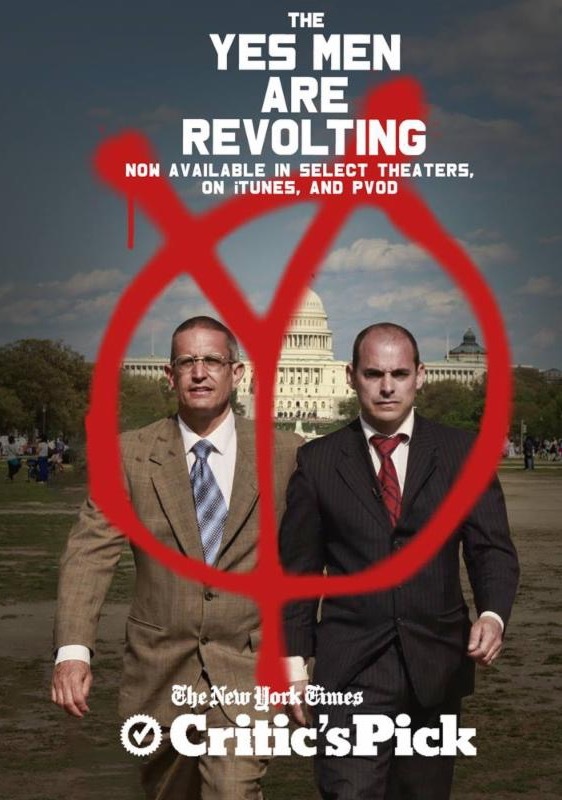 For the last 20 years, notorious activists, the Yes Men have staged outrageous and hilarious hoaxes to draw international attention to corporate crimes against humanity and the environment. Armed with nothing but thrift-store suits and a lack of shame, these iconoclastic revolutionaries lie their way into business events and government functions to expose the dangers of letting greed run our world. 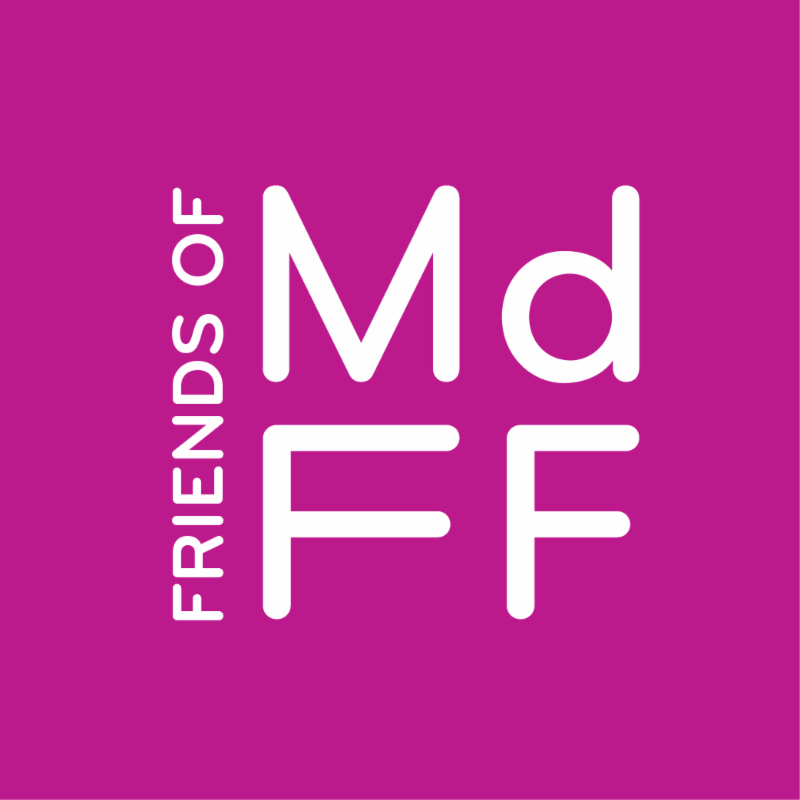 Join or Renew Your Friends of MdFF Membership! Join the MdFF community and help support the Maryland Film Festival's mission to bring quality films, filmmakers, and audiences together in Baltimore. Friends of MdFF enjoy YEAR-ROUND discounts, special access at our annual festival, free screening opportunities, and much more!